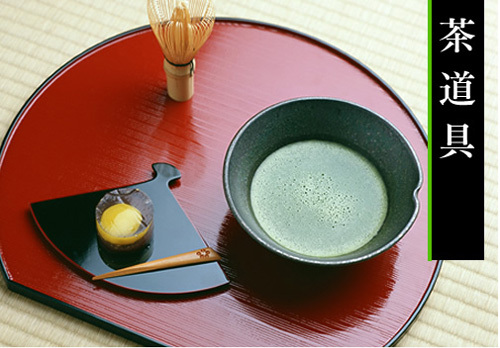 Enjoy Japanese Green (Matcha) Tea and Sweets 10am to 3:00pm, or VIP Authentic Tea Ceremony at noon and 1:30pm. $10 per person. CLICK HERE to purchase tickets. 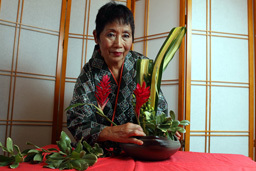 • Learn Ikebana, the Japanese Art of Flower arrangement from Grand Master Mieko Kubota. 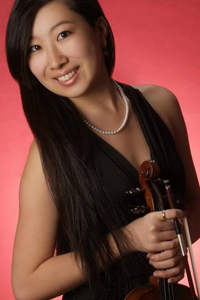 • Japanese Musical Performance by Ellen Ogihara, violin, Sophie Carldon, violin & Vienna Sa, cello. • Cosplay fashion show and costume contest. • A special Ikebana demonstration and hands-on-workshop for kids will include a free take-home arrangement made by your child. FREE FESTIVAL, fun for the entire family! Martial Arts demonstrations. Be amazed by Master Magician!. 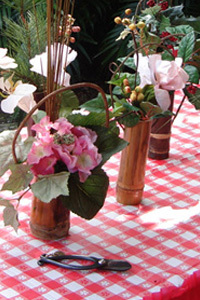 See an Ikebana demonstration and listen to the exciting Taiko Drummers. All Free! 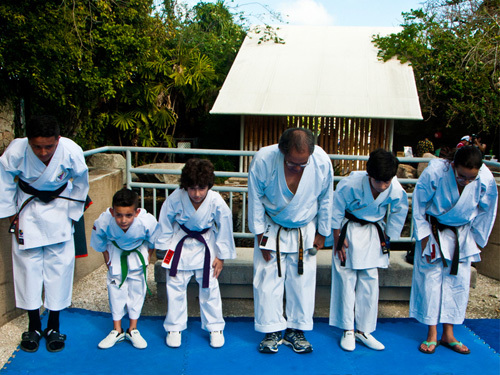 This event is made possible with the support of Ricoh, the Miami-Dade County Department of Cultural Affairs, the Cultural Affairs Council, the Miami-Dade Mayor and Board of County Commissioners, Armstrong Ford, City of Miami Parks, Jungle Island and Lan Pan Asian Cuisine. Chakrasamvara Center, the City of Miami and the Asian-American Advisory Board are pleased to announce the arrival of Jade Buddha to South Florida, a magnificent 5-ton precious jade statue which will be on exhibit to the public as part of the 2015 Bodhi Festival at Ichimura Miami-Japan Garden in Miami Beach (Parrot Jungle Island). From January 24 to February 8. This world-famous sculpture is the main attraction of the World Tour of Universal Peace, a travelling international exhibition promoting spiritual awakening of consciousness and mindfulness in people’s lives. 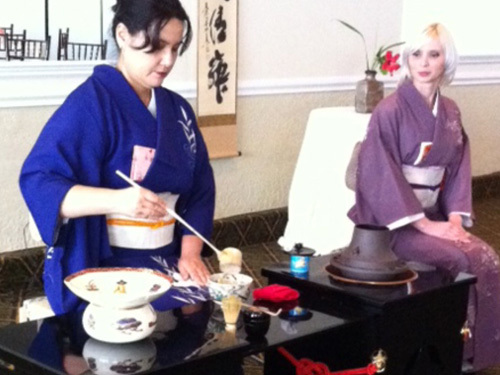 3-5-7 Ceremony, Ikebana demonstration, Martial Arts, Music, Paper Theater, Anime Costume Contest & More. All Free! Celebrate Spring with Ikebana, Origami, Music & More. All Free! Japanese Music by Ms. Ellen Ogihara on Violin and Yoshiko Taiko Dojo Drummers. A special Ikebana demonstration and hands-on-workshop for kids will include a free take-home arrangement made by your child. Japanese speech and skit contest winners from FIU. Uji-kintoki and other flavored ice drink by Oasis Raspados. 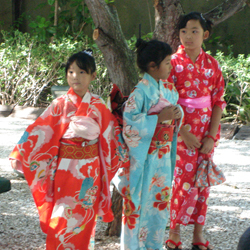 Children’s Corner featuring authentic Japanese games, origami, calligraphy, and Minnow scooping.